The magazine is celebrating 25 years of helping marginalized people get back on their feet — 2,500 people since its founding. While struggling to hold down a full-time job, Roger Perreault was facing a tough decision each month — eat, or pay rent. 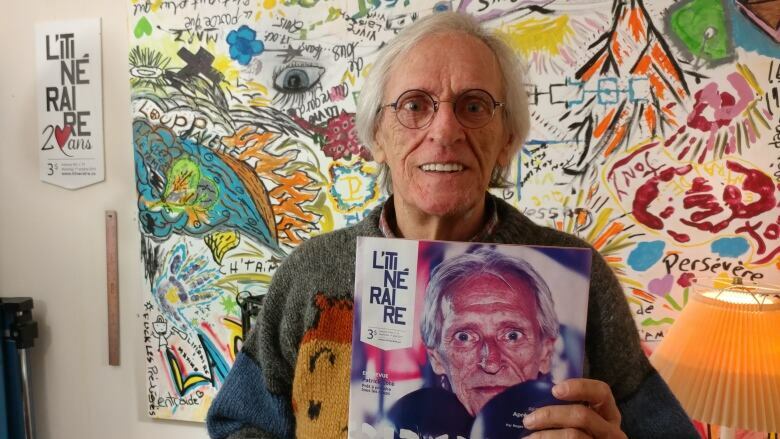 He said working for Montreal's L'Itinéraire magazine saved him financially. "I was living in the street, because I lost a few jobs, because of alcohol problems," he said. Perreault is now not only a vendor, but also one of the magazine's writers. He said the magazine helps raise awareness. "When people talk to the vendors they get a different perception of homelessness," he said. He said it offers vendors financial support and a sense of community, since selling it is "like a little outing" for people who may otherwise be socially isolated. Some people work one or two hours per week, others, like Perreault put in up to six hours a day, six days per week. He said, because of all the standing and walking involved, six hours is the maximum most people can handle. But a quarter-century after its creation, times are changing and the magazine has to adapt. L'Itinéraire's executive director, Luc Desjardins, said because many people don't carry cash on them anymore it is more difficult to sell to customers on the street. But, it can't go fully digital because interaction between customers and sellers is part of what makes it important. "A smile, 'Hi, how are you? Is it okay today? It's cold outside.' That two, three seconds, 15 seconds, that you have with the vendors, this is more powerful than the money," he said. Plans are in the works for vendors to accept new payment methods, but details are only expected this summer. 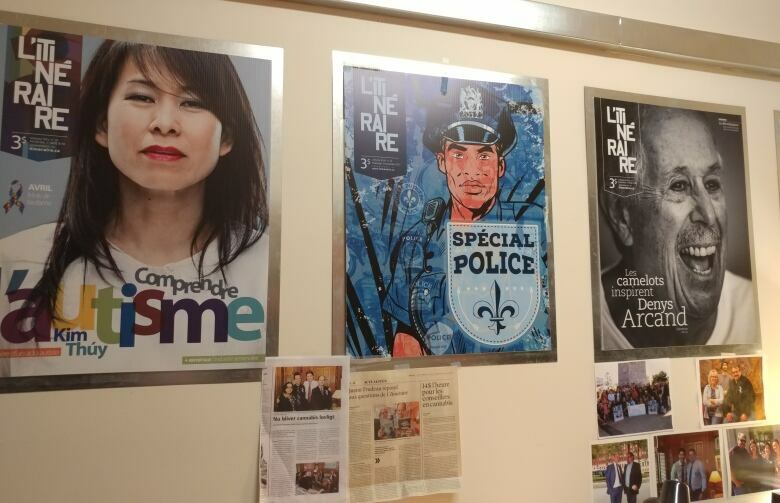 About 150 people sell 24,000 copies​ of L'Itinéraire each month.